WATER FEATURE PIPE . 1/2" (half inch) heavy gauge smooth bore spiral hose. WATER FEATURE PIPE . 3/4" (three quarter inch) heavy gauge smooth bore spiral hose. 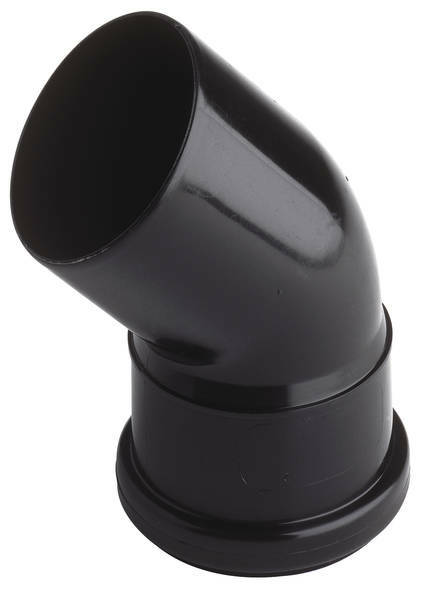 POND PIPE , 1 1/4" (one and quarter inch) heavy gauge smooth bore spiral hose. FoamFix by Oase bonds with rock, stone, wood and most pond materials. 700ml container. Range of quality smooth bore pipe and connectors for water feature installations. Remember to always use the largest diameter pipe to get best flow rates.